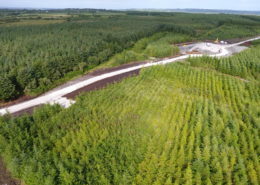 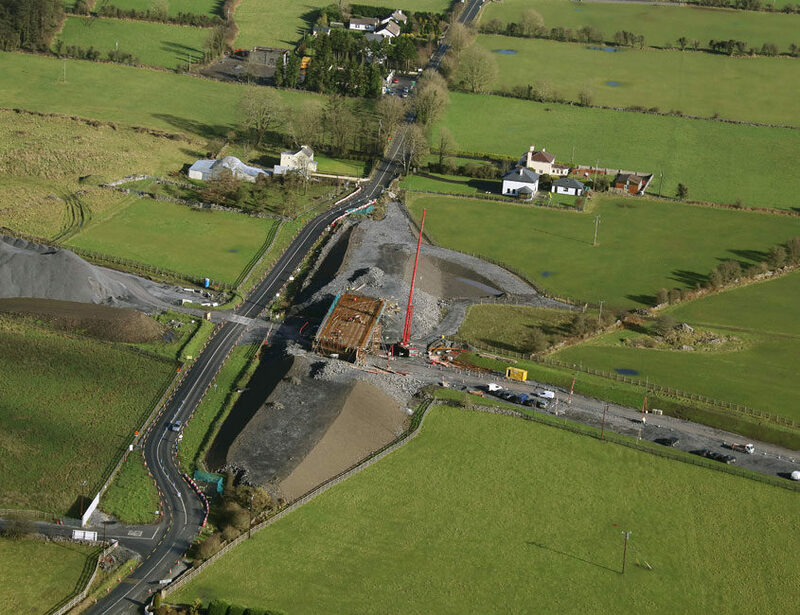 The N17N18 Gort to Tuam PPP Scheme involved the Design and Construction of 57km of motorway in a green‐field site and included 5 grade separated junctions, including a 3‐tier junction west of Athenry, 71 structures including river and rail overbridges and over 7.3Mm3 of bulk earthworks. 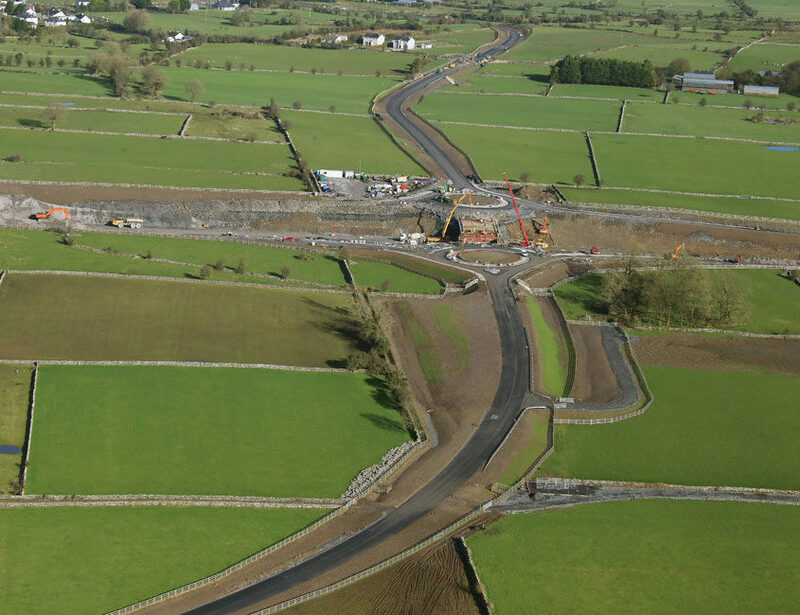 John Sisk & Son were responsible for the design and construction of the 17km central section of the motorway, which included 2 of the 7 junctions, almost 4Mm3 of earthworks – of which 830,000m3 was rock, 22 structures and all related site clearance, paving and ancillary works. 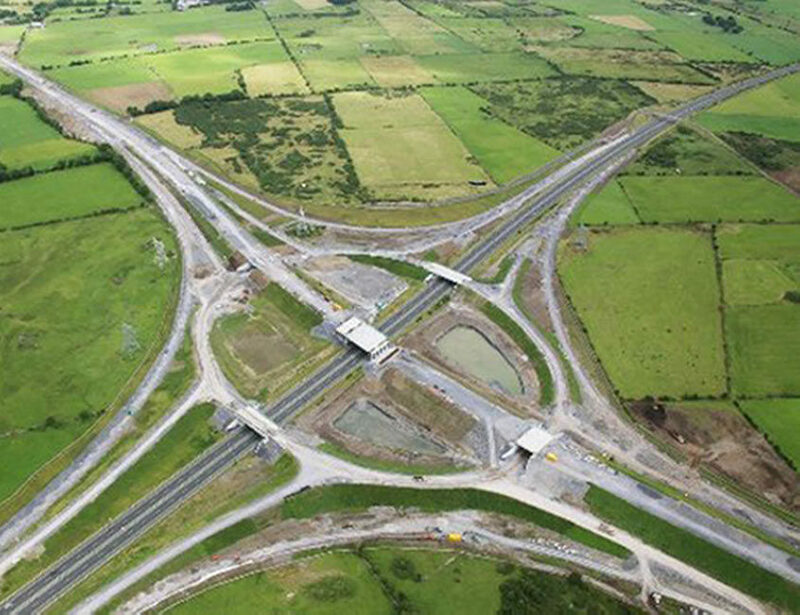 CCC acted as Design Coordinator for John Sisk & Son who were responsible for the design and construction of the 17km central section of the motorway. 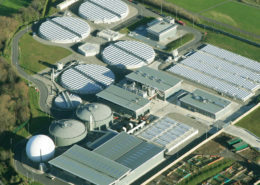 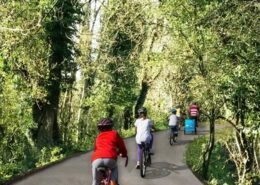 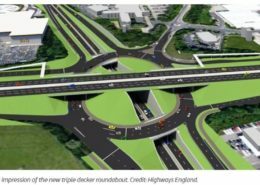 CCC’s role involved the management of the design joint venture team, the development of standardised construction details, the review of designs to ensure consistency, constructability and cost-efficiency and the provision of designs for temporary diversions and utility diversions. 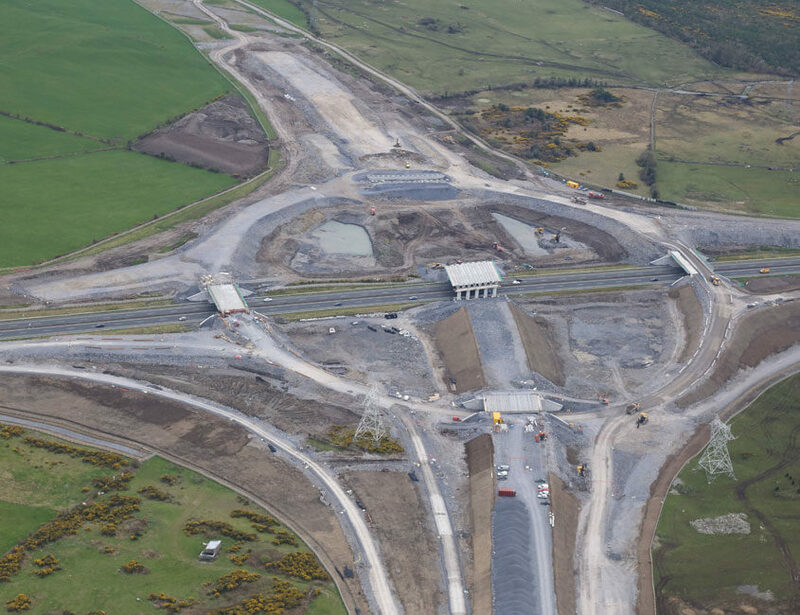 Notable achievements on this project included the optimisation of Rathmorrissy junction, a 3-tier junction which connected the new M17 and M18 motorways with the existing M6 and the introduction of passively safe systems in order to mitigate roadside hazards.